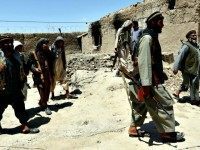 The Trump administration is allegedly urging U.S.-backed Afghan forces to pull out of rural areas and focus on urban regions like the troubled capital of Kabul, home to a wave of attacks by the Taliban and its Islamic State rivals in recent months, the New York Times (NYT) reported over the weekend. 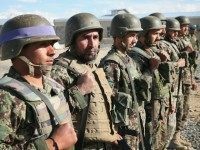 It is hard to argue that the U.S.-backed Afghan National Defense and Security Forces (ANDSF) lack the will to defend their country when they have incurred a historic number of fatalities in the past year, primarily at the hands of a resurgent Taliban, the most potent jihadist group in Afghanistan. 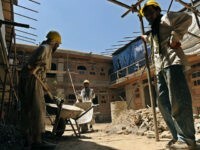 Not only has the U.S. government wasted $85 million to construct a major hotel and an apartment building in Afghanistan deemed abandoned and uninhabitable, American taxpayers are also footing the bill for security at the buildings, located near the U.S. Embassy, according to an Afghan reconstruction watchdog agency appointed by Congress. 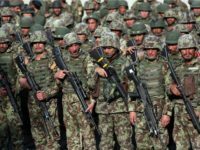 Washington and Kabul are clueless as to how many Afghan security troops “actually exist,” are available for duty, and whether they are truly capable of defending their own country, a top government watchdog tells Congress. 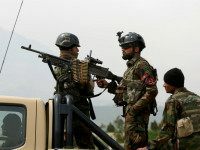 The U.S.-backed government of Afghanistan is turning to China for help in expanding the “extremely limited” capabilities of the Afghan Air Force (AAF). 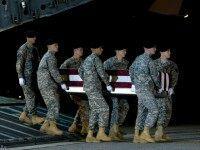 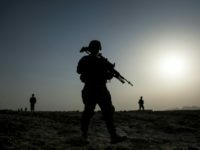 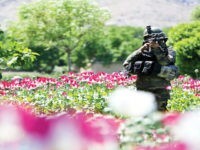 Poor oversight of government contractors in Afghanistan paved the way for insurgents to plant roadside bombs under highways and embankments that ultimately killed and wounded U.S. troops, according to a congressional watchdog tasked with rooting out fraud, waste, and abuse in American taxpayer-funded projects to rebuild the war-torn country. 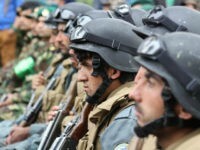 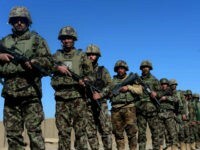 The Afghan national police and army forces are experiencing a decrease in their capability to fight the Taliban less than a year after they took the lead of combat operations from the U.S. military, reports a watchdog agency appointed by Congress. 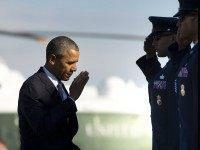 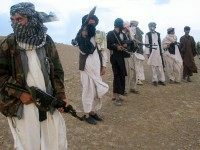 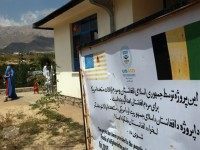 The U.S. government has spent more than $1 billion in American taxpayer funds on programs to develop the rule of law in Afghanistan, including efforts to improve a judicial system that incorporates Islamic Sharia law, reports a watchdog agency appointed by Congress.